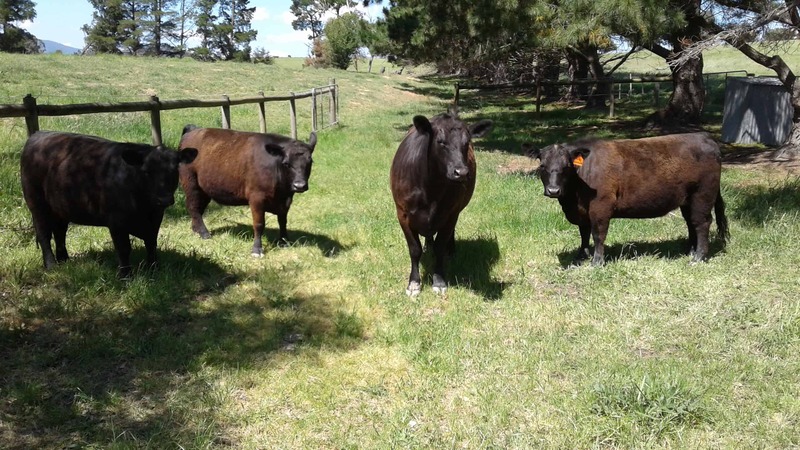 The 3yo Lowline cows have 4 month old calves at foot and are currently running with a registered Lowline bull. Calf recorded with ALCA and eligible for registration which can be completed before transfer of ownership. 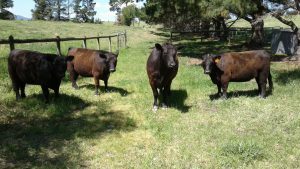 The 16 mo Lowline heifers are calf recorded with ALCA and eligible for registration but are as yet unmated. They could be mated if the purchaser required.